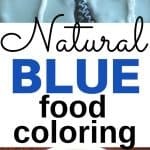 Today I am sharing something that I never thought I would make — a Homemade Natural Blue Food Coloring Recipe. 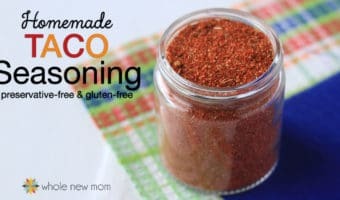 Ever since my son was born with life threatening food allergies and eczema, we knew that we needed to avoid toxins and eat as natural as possible. 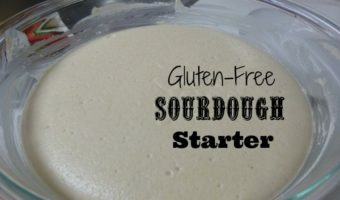 I started making everything from scratch, including dairy-free milk, homemade seasonings, and even homemade ketchup, plus making whole food substitutes for things like DORITOS®, homemade marshmallows, and white chocolate chips. Most of the time I try to keep things simple in the kitchen since my life is really busy, but sometimes I like to have a little extra fun with some food coloring to jazz things up a bit. But artificial food coloring just isn't an option for us. 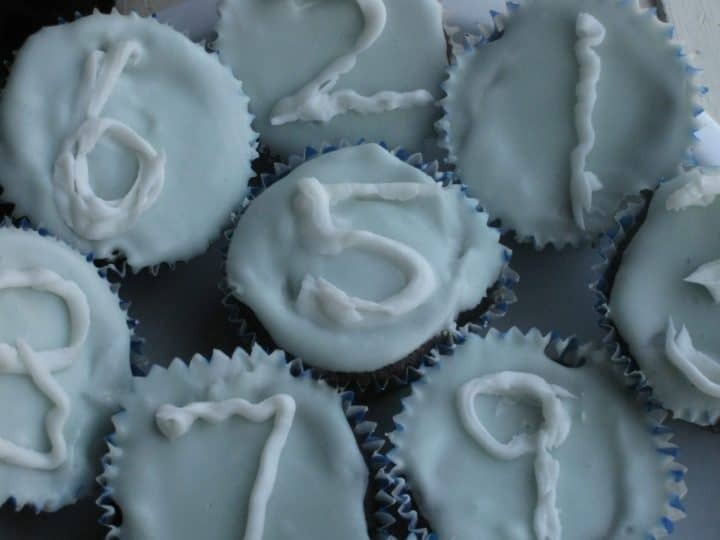 So when my boys wanted some fun chocolate cupcakes for an ice hockey party with blue colored frosting, I sought out a way to make natural blue food coloring…..
Now, I'd found other ways to use natural items to make natural food color, like in my Mint Fudge and Easter Fudge, but blue natural food coloring was a new challenge for me. What's Wrong with Artificial Food Colors? We all know that those artificial food colors are not healthy and are suspected of having links to behavioral and health problems. We have avoided them in our home completely since our son's diagnosis with autism, but I wish we had done it sooner. Did you know that a lot of artificial food colors have aluminum in them? 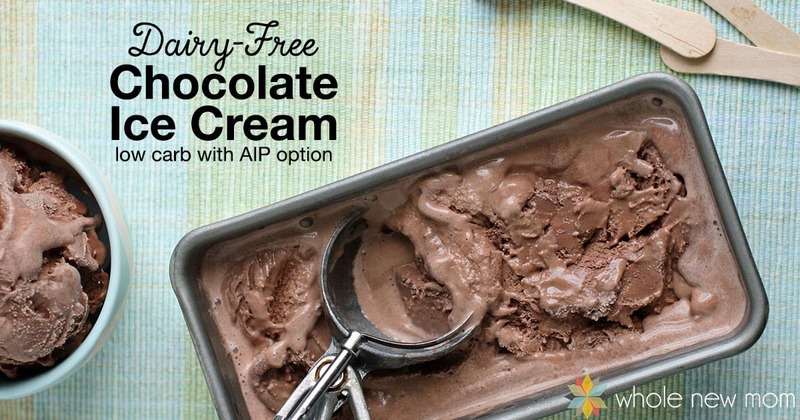 When you see, “FD & C Yellow Aluminum Lake” on an ingredient label, you can know that you will be eating aluminum. And if the label doesn't say “aluminum,” then you might be eating barium or zirconium. Recently my son had a season finale for his ice hockey league (the Griffins Youth Foundation), and each team member was going to be presented with a cupcake decorated with colored frosting to match his uniform. Ugh — my son's team color was his favorite color, blue. Why couldn't he have been on the Green Team? Then I could have used parsley like I did for my Mint Fudge. Or if he'd been on the Purple Team or Red Team, I could have used the colorings in my Fun Fudge. Well, I initially told him not to get his hopes up — that there was no way that we were going to be able to make blue frosting naturally, but then I found out how. And now I am going to share it with you! 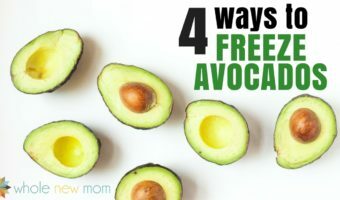 You are probably not going to believe what vegetable you are going to use! I think they turned out great, and my kids did too! I'll be sharing the vegan cheesecake cupcakes and peppermint icing recipes in the near future. Chocolate and mint is one of my favorite combos. One other thing to know about natural food coloring is that some of them are prone to fading. The blue wasn't that deep to begin with (we tried to get the first batch deeper, but ended up with a really bad baking soda taste :-(), but it faded even more in the days following. So if you color frosting for cupcakes, eat 'em up quickly! I'm sure that won't be hard. 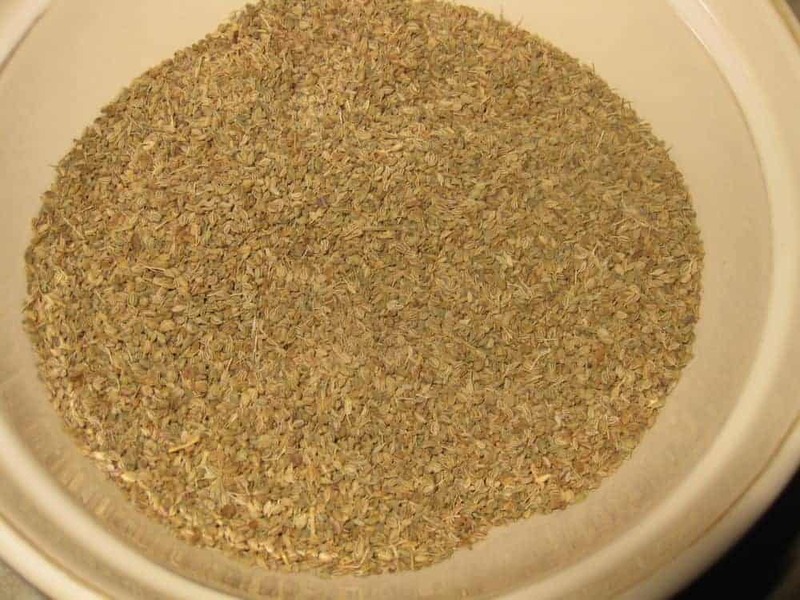 Natural Food Coloring made from a surprise ingredient. Artificial Food Coloring isn't healthy. Here's a way to make Homemade Natural Blue Color yourself. Wash the cabbage and cut out the stem. 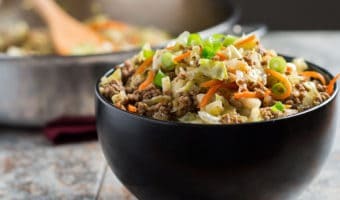 Place cabbage pieces in a pot and add water until the cabbage is covered. Simmer for 10 minutes and then drain. 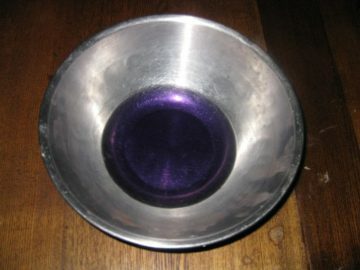 The resulting liquid will be purplish (see photo #1 below). 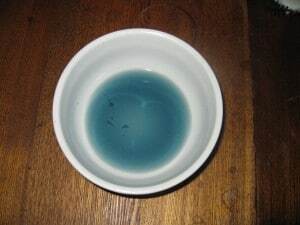 Gradually add baking soda, ½ teaspoon at a time, until you get a nice blue hue (see photo #2 below). 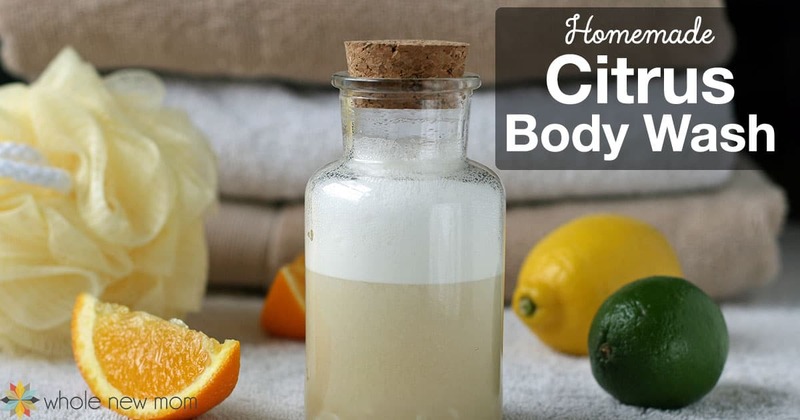 Be careful, because the baking soda will add flavor to the coloring. If you are using the color for something you will be eating then you need to be especially careful how much you add. Since it is the alkaline quality of the baking soda that causes the red cabbage juice to turn blue, you can also add spinach juice, green tea, or another alkaline ingredient. The color in the cabbage juice itself is not particularly sensitive to temperature, but the mixture of the baking soda with the juice is. So you will want to add the color after the food item has cooled, or else only add it to food items that will not be heated. 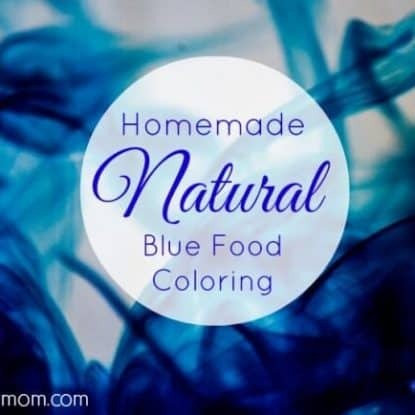 If you'd rather not have to make your own natural blue food coloring, or would like an option that will work for an acidic recipe, here is a link to another good natural blue food coloring. The top photo, “Blue in the Ware” is copyright (c) 2012 Peter Taylor and made available under a Attribution-Generic 2.0 license. 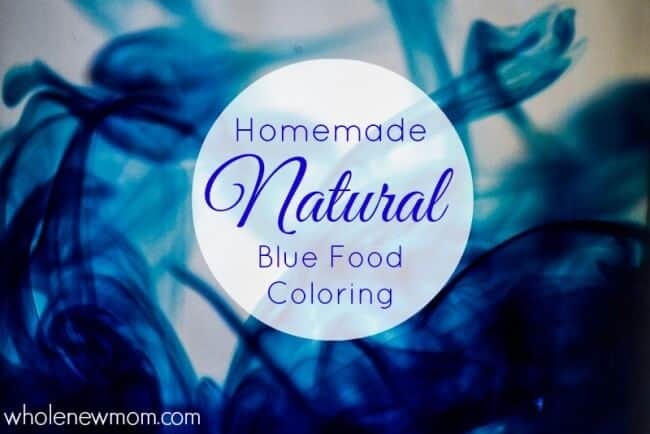 What will YOU use this Natural Blue Food Coloring for? 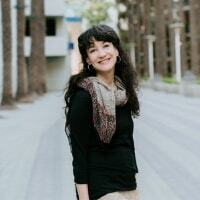 Have you tried mixing spirulina powder with water & filtering? This is what some blue food colourings are made from & is all natural! It looks much more vibrant! 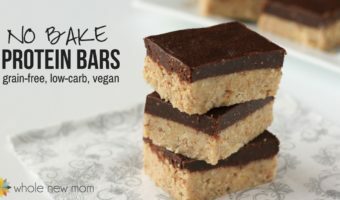 I haven’t tried that–great idea! So have you done this yourself? I looked around on the internet and seems it’s not a common thing.